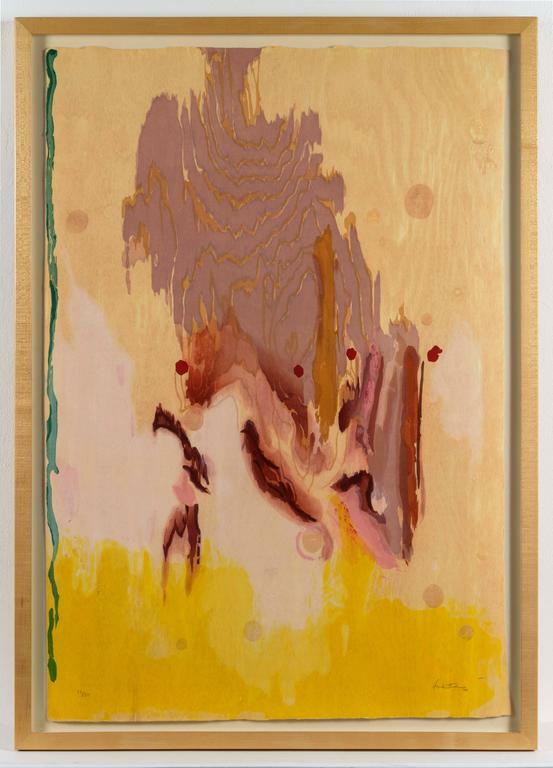 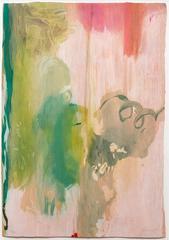 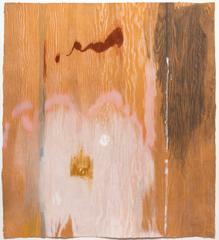 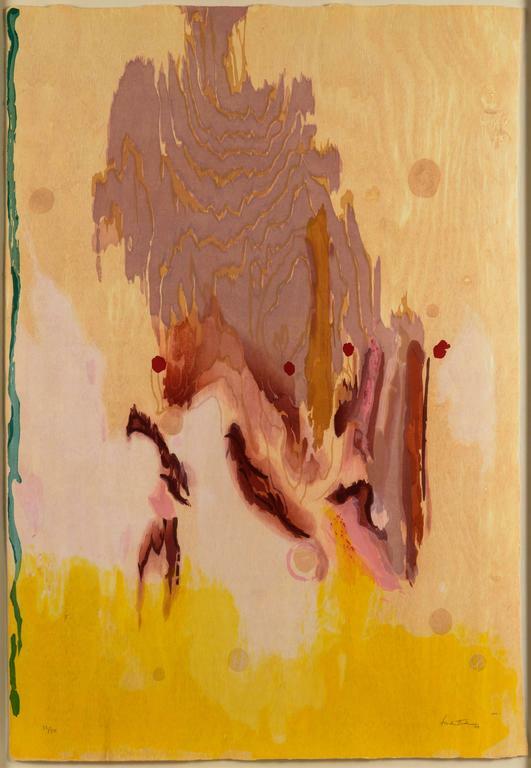 The Clearing is a 1991 woodcut by Helen Frankenthaler. 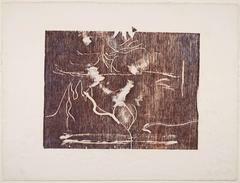 The Clearing is from an edition of 28 plus artist and printers proofs. 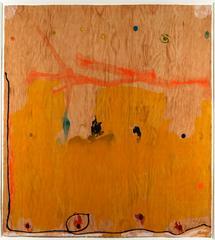 The Clearing is signed by Frankenthaler.